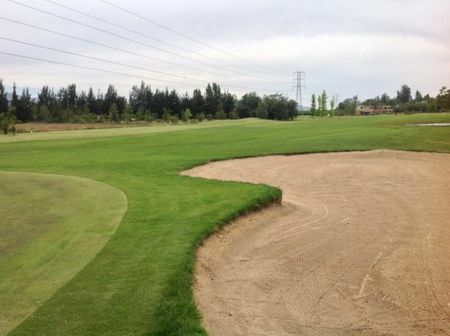 Golf got off to a relatively slow start in Chile. 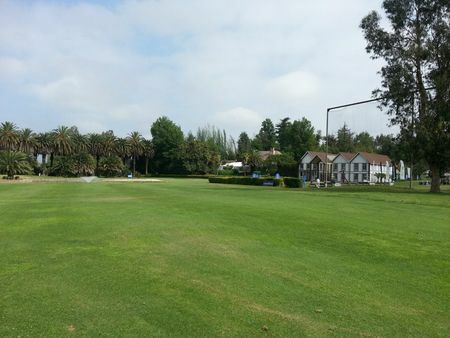 A failed attempt was made in the Thirties to found a national association, but it wasn't until 1948 that the Federación Chilena de Golf, the current governing body for the sport, was founded. 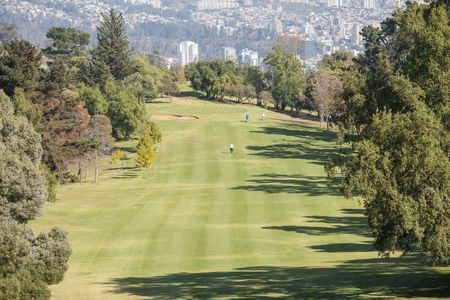 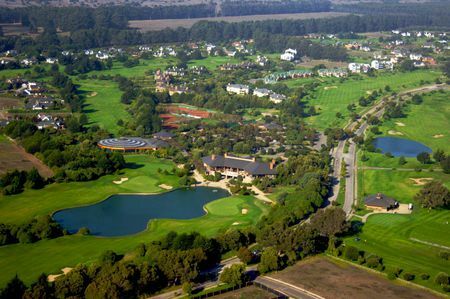 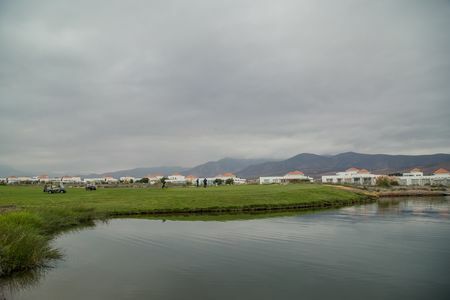 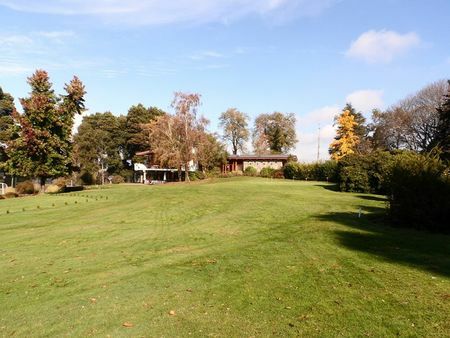 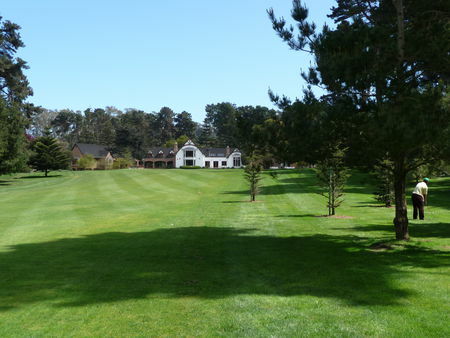 Golf has been promoted in Chile mainly in connection with tourism or as part of residential communities, and there are now courses all along the coast and in the low hills leading up to the Andes. 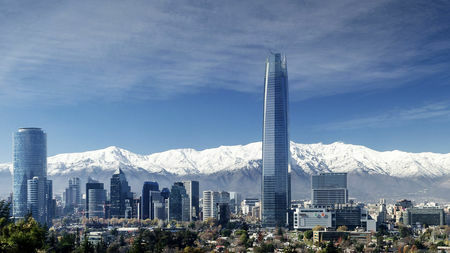 The main centers are in and around the capital of Santiago and the wine-growing region of the Aconcagua Valley. 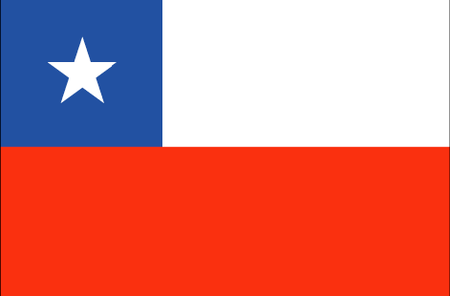 The southern region of Patagonia has the best conditions, since the north tends to be drier and buffeted by powerful breezes off the sea. 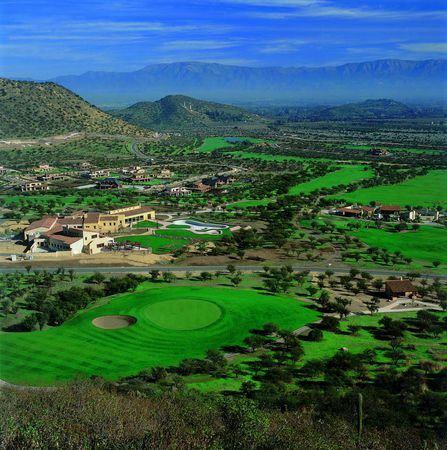 The foothills courses provide protection from the wind and some truly spectacular scenery. 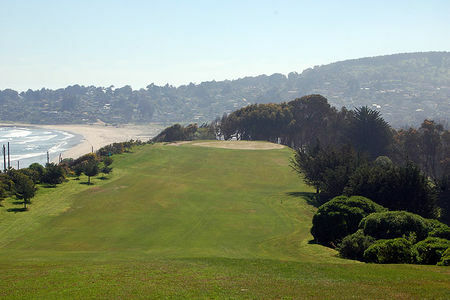 Some of the seaside courses offer real links-style play amid the dunes, which sooner or later a well-known designer will use to full effect. 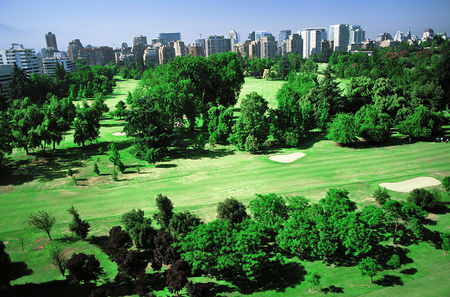 Other courses serve as the centerpieces for gated real estate developments. 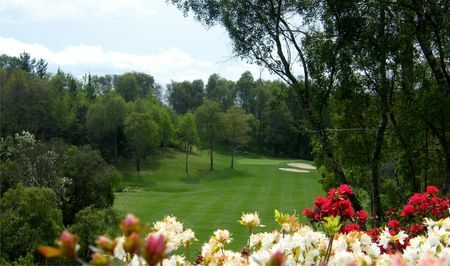 The Federación now registers some 55 clubs and 20,000 golfers.